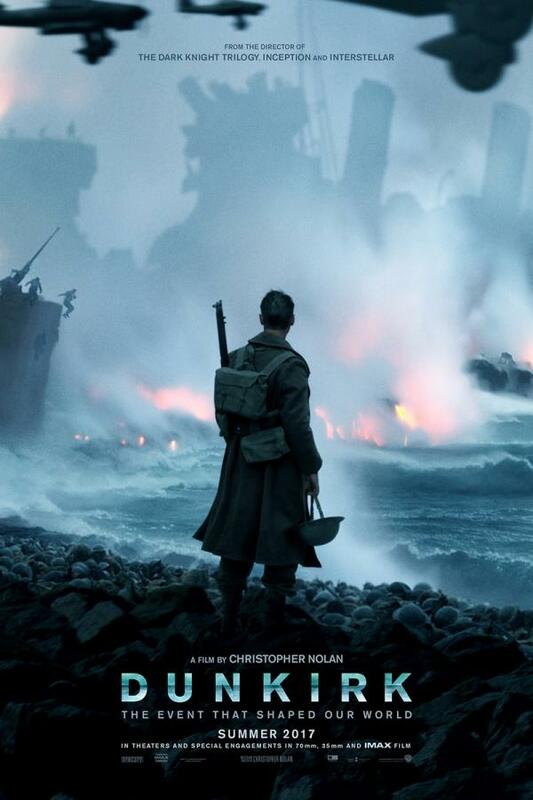 Join us for this Tuesday Movie Matinee, Dunkirk (2017), starring Fionn Whitehead, Barry Keoghan, Mark Rylance.Allied soldiers from Belgium, the British Empire and France are surrounded by the German Army in French city of Dunkirk, and evacuated during a fierce battle in World War II.. Action, Drama, History. Rated PG-13. 106 minutes.